We all have one. Without it, things could get dangerous. And when it comes to most pre-wedding arguments, usually it comes up. The wedding budget. Some people are lucky enough to have endless means to throw the wedding of the century. But for most of us, we have to keep things in check so we can, let’s say, eat the next day. While most of us also agonize over the things we think our budget doesn’t allow us, lack of cash flow can simply mean you have to be more creative with what you can spend. The tone of the wedding scene when it comes to spending has become tricky. Even for those on a caviar budget, many are opting to scale back for a more “tasteful” approach. We, for one, find this trend refreshing since it really forces couples to decide what the most important elements of the day are without being clouded with useless details and frivolous extras that guests mostly don’t even notice. 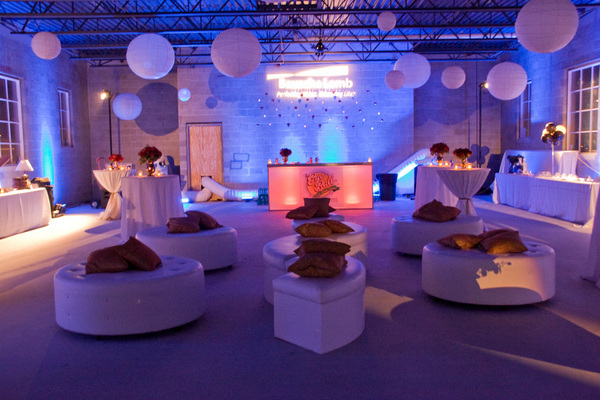 With this in mind , we’ve compiled a few new trends and ideas that make for a chic event, yet don’t break the bank. 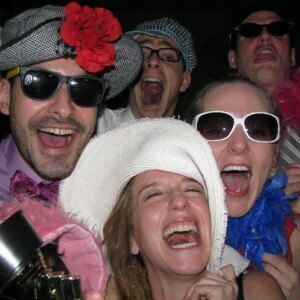 Our first new idea to consider is a cocktail party wedding. Who says you have to serve a formal sit-down dinner at your wedding reception? 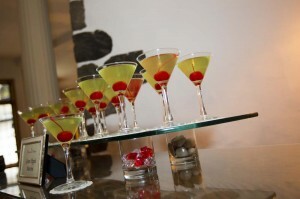 Cocktails and appetizers can be equally as chic and fun, allowing guests to mingle and enjoy the scene. 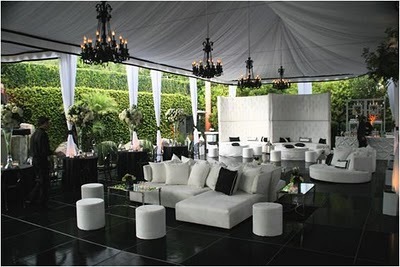 It also promotes dancing and ignites a lively vibe for party-loving couples. We love the idea of bulking up the menu with heavier appetizers like sliders, mac n’cheese, French fry bar, and seafood stations. Also staggering the timing of when the food is brought out allows excitement to build as guests watch new items being displayed throughout the night. This also gives everyone a chance to eat, dance, eat, dance, eat, dance- one of our all-time favorite combinations! The same can be said for a brunch wedding. The earlier daytime setting is sure to save your money with your venue and also help you nail down options that are surely more cost effective. Consider this: Fancy eggs are much more affordable than a chicken, fish or steak options. And the buffet or station setting is perfect for mingling as well. A lovely Champagne brunch for your wedding is modern yet also a nod to how weddings used to be. Even the recent royal wedding featured a full brunch following the ceremony. Now what could be more chic than that?